Clarence Seedorf has revealed that Georges Mandjeck will captain Cameroon when they meet Malawi in Tuesday's Africa Cup of Nations qualifier in Blantyre. 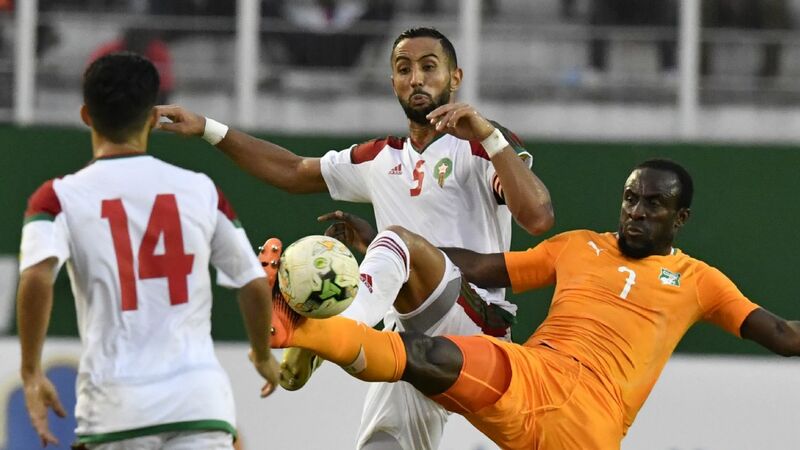 The decision, while enforced by the injury absence of stand-in captain Eric Maxim Choupo-Moting, will make Mandjeck the third captain of the Dutchman's three-game tenure in charge of the AFCON hosts. "I am just confirming what I said in the last conference that for every match we will see a change in captain" Seedorf told the Cameroon federation in quotes received by KweséESPN. "Georges will be captain, he is also one of the leaders in the group and an experienced player, as well as a good professional." 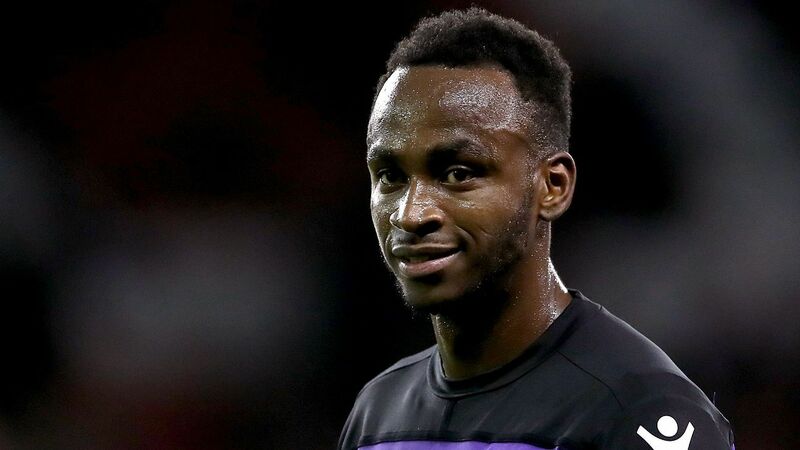 The 29-year-old is currently on loan with Israeli heavyweights Maccabi Haifa from Czech giants Sparta Prague, and will now follow in the footsteps of Michael Ngadeu Ngadjui - who captained the side against the Comoros - and Choupo-Moting. The Indomitable Lions have been thrown into something of a leadership vacuum following Benjamin Moukandjo's international retirement, which came following Seedorf's declaration that he wouldn't select players based in China. Paris Saint-Germain forward Choupo-Moting scored the only goal in the 62nd minute at the Stade Ahmadou Ahidjo in Yaoundé as the Indomitable Lions defeated Malawi on Seedorf's home debut on Friday. Cameroon will play Malawi with 19 players instead of 23 after Choupo-Moting, Christian Bassogog and Gaëtang Bong withdrew through injury. However, Seedorf isn't concerned by their absences. "Fortunately enough we have quite some good players in those positions," he continued. "We would have loved to be with these players, especially Christian. "Choupo-Moting has a physical problem, Bassogog is not fit yet, and Bong had some problems before coming in as well, but we have 19 players who are fit."